Pfc. Ollie E. Bartley, son of Mrs. Mary E. Bartley. 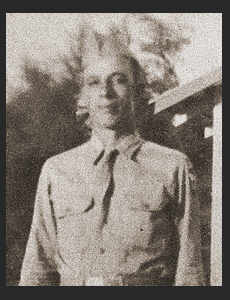 Entered the Army in March, 1943; trained in Camp Mackall, N.C.; went overseas in June, 1944, served in New Guinea.